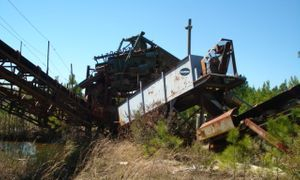 We are dealers of New and Used Quarry, Recycle, Sand and Gravel Mining Equipment. We are now in our 20th year of business with over 50 years of experience in the industry. We supply products used in the quarry mining industry, Sand and Gravel, Coal, Gold Mining Preparation, Earth Moving Equipment. We sell all over the Globe and are based in the Southeast of the USA, Locations in Birmingham, Sylacauga, And Gulf Shores Alabama. 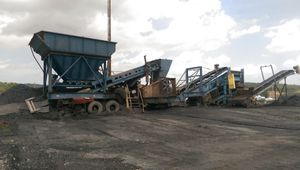 These products include all types of Portable Crusher, Crushing Plants / Crushing Equipment, Small Jaw / Cone / VSI / Impact Crushers. 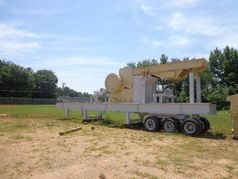 Portable Screening Plants Screening Equipment For Sale. 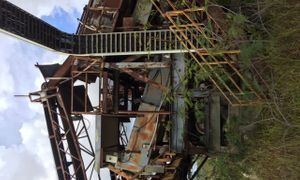 Portable Aggregate Radial Stacker, Stacking Conveyors. 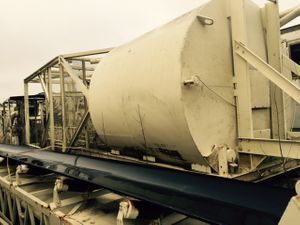 Additionally, we supply products in the Frac Sand And Gravel Wash Plant / Equipment industry that include Dredges, Dredge Pumps, Sand Classifiers, Classifying Tanks. 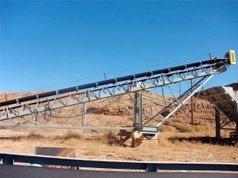 De Watering Single Twin Shaft Sand Screws, Log Washers, Coarse Material Screws / Washers. Used Heavy Mobile Equipment, Suggs Equipment offers mass Excavators, Wheel Loaders, Rigid Frame Articulating Haul Trucks, and Blast Hole Drills. 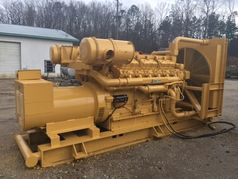 We also Inventory Used Cranes, Air Compressors, Drills, Generators, Gen Sets, Asphalt Rollers / Compactors, Milling Machines, Motor Graders, Scrapers, Water Trucks. If we don't have what your looking for in stock at the time your looking on our website, please give us a call or email as we may just not have it posted at the time or we know where to find whatever your looking for and get you the best price possible. Please check around before you make a purchase because other companies copy off our website and mark up the price. We own what is posted so this website is safe !!! Best thing to do is contact Bobby or Chris Suggs directly for any info on the Contact Us link at the bottom of this page. Click below to see some vehicles we have in inventory. Check Out our Blog Post and Share it with your friends!!! We offer Financing on the Contact Us Page, Just Click on the Button.